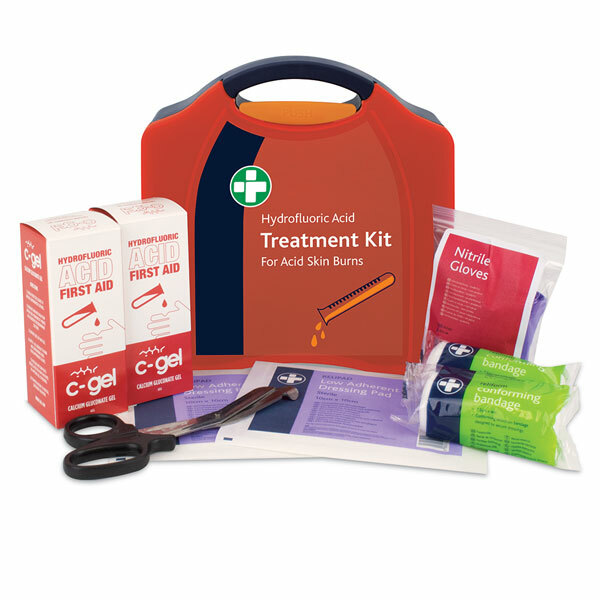 First Aid Kits designed specifically for treating burns, scalds and sunburn injuries. 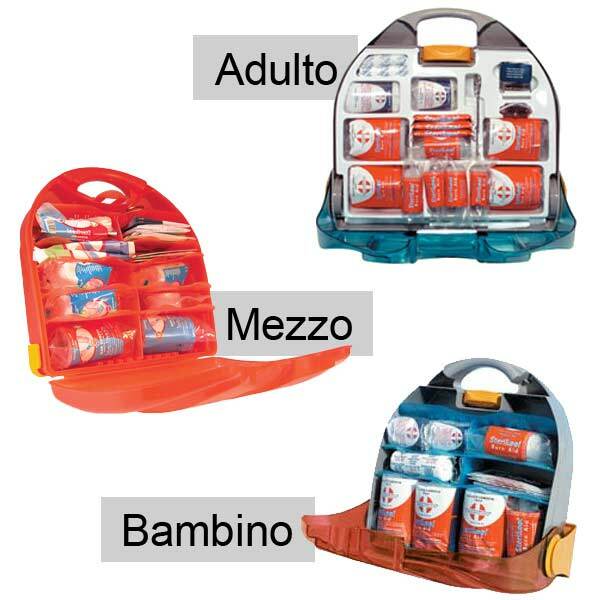 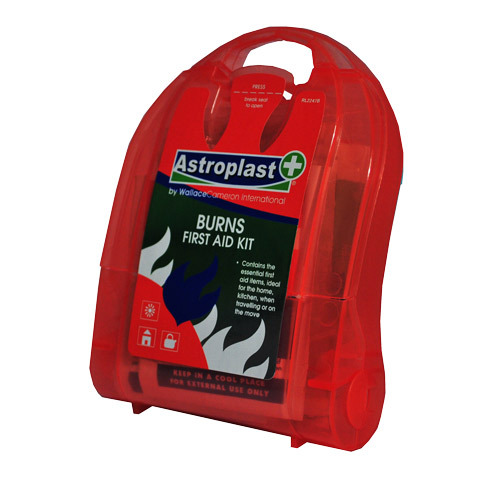 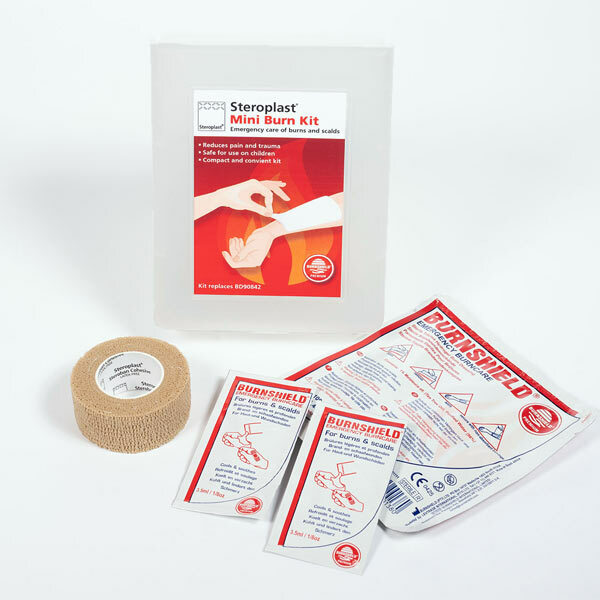 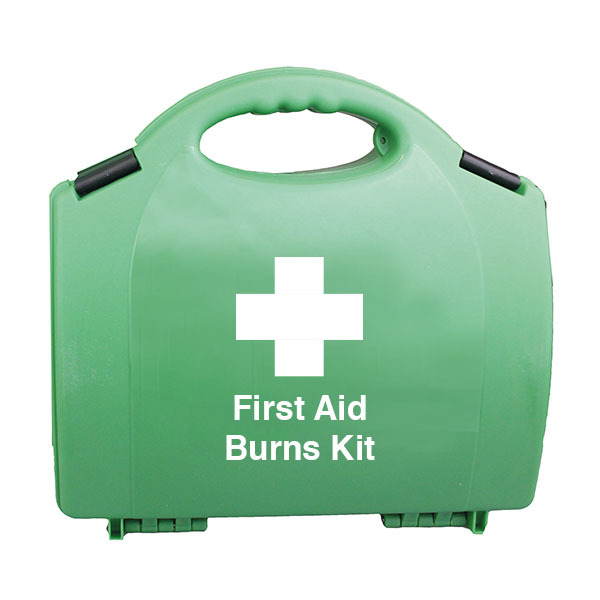 Choose a standard burns First Aid Kit, containing all necessary first aid essentials for treating injuries from burns. 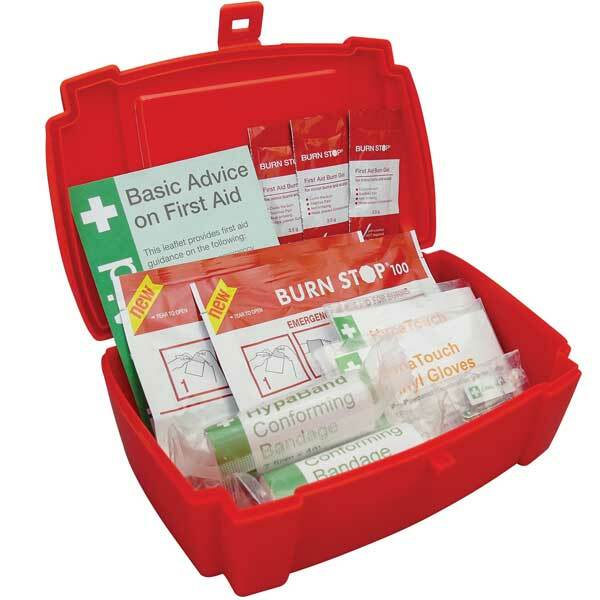 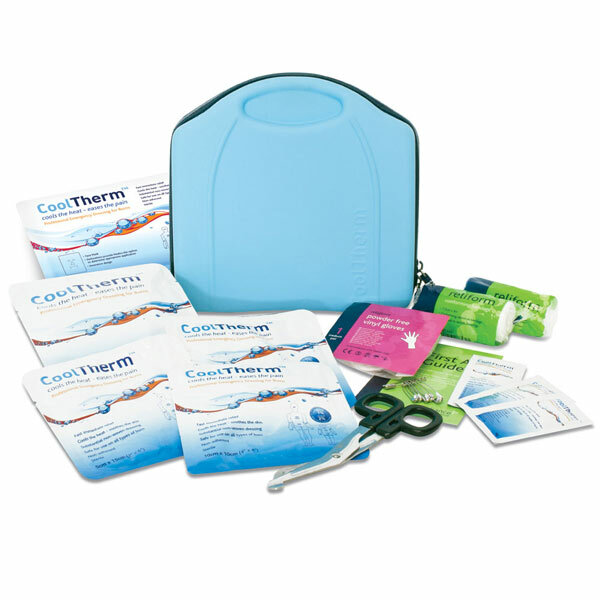 Or a compact burns First Aid Kit, an ideal addition to any well stocked First Aid Kit.